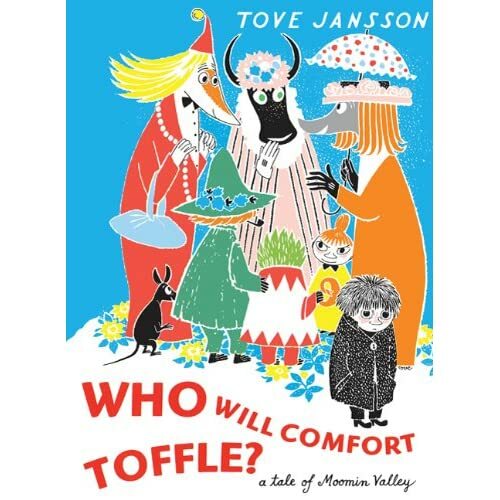 I found a copy of the book "Who Will Comfort Toffle?" in a little place called Reading Frenzy, in Portland. I love Tove Jansson's books (actually, I wish I could be Moomintroll), and her illustrations are both fun and lovely. I think this book will become a favourite at bedtime.